What did wewe think of 7x19 - Spartan? What did wewe think of 7x17 - Inheritance? What did wewe think of 7x16 - nyota City 2040? What did wewe think of 7x15 - Training Day? What did wewe think of 7x14 - Brothers and Sisters? Can someone tell me about The Green Arrow? I do not know a lot about him. Please respond! Whoever majibu me will get a new friend. 1. 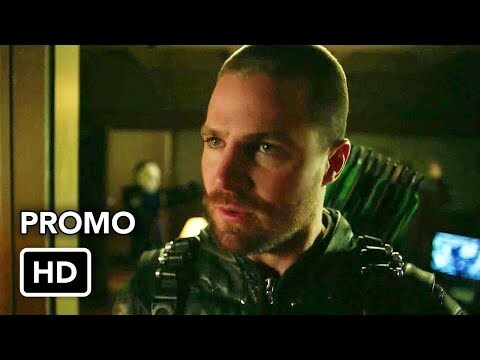 (1.23) "Sacrifice" - In the season finale, Oliver Queen aka the Arrow and his Marafiki struggle to stop Malcolm Merlyn's plans to destroy kwenzi City's working-class neighborhood, the Glades. Compared to the green arrow, there is a black arrow. Yes. I am not sure whether wewe upendo the black arrow, I do. I upendo all the characters in the Green Arrow. Here I want to onyesha wewe the black arrow. I think this would be the best designed green arrow season 4 costume. If wewe are a shabiki of this, please do not miss it. The Arrow add-on pack for Lego Batman 3: Beyond Gotham assembles the Heroes (and villains) of WB’s maarufu show. In addition to Oliver (voiced kwa Arrow nyota Stephen Amell), you’ll be able to play as John Diggle, Felicity Smoak, Arsenal, The Huntress, Black Canary, Slade Wilson (a.k.a. Deathstroke), and Malcolm Merlyn. So, I get on this spot and I'm kusoma all this 'I'm starting to hate Laurel' crap. wewe guys say wewe understand that she misses Tommy. Well, then onyesha a little understanding. It's not like he's away on a vacation. He's dead and she feels that it's her fault and she will have to live with that. She blamed the kofia to feel just a little less guilty, because it's too much to kubeba on her own. Thank wewe for letting him be the hero. 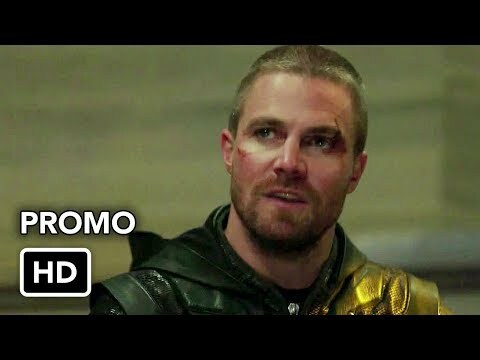 a video iliongezwa: Arrow 7x20 Promo "Confessions"
a poll iliongezwa: What did wewe think of 7x19 - Spartan? a video iliongezwa: Arrow 7x19 Promo "Spartan"
a poll iliongezwa: What did wewe think of 7x18 - Lost Canary? Oliver's most hivi karibuni codename, Green Arrow, was interestingly suggested kwa whom back in season one?